NEW YORK (WABC) -- Sign up now and get newsletters delivered directly to your inbox. 7 Community -- What's going on in the area. 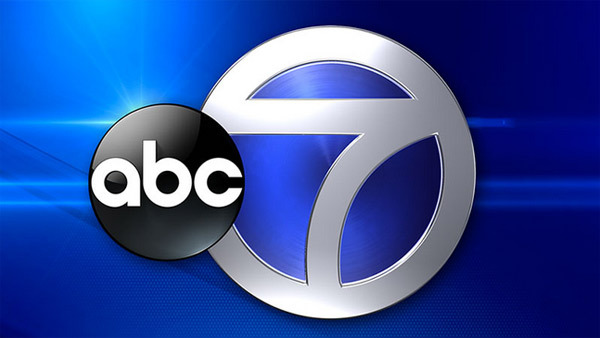 Click here to register and get free newsletters from ABC7 New York now!